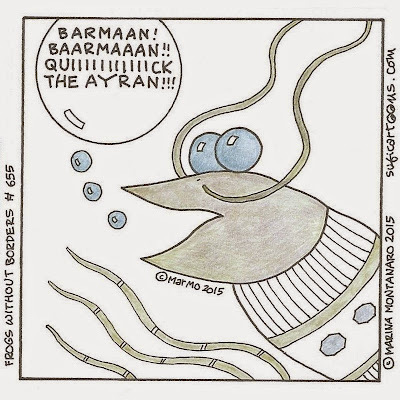 Barman! Barman!! 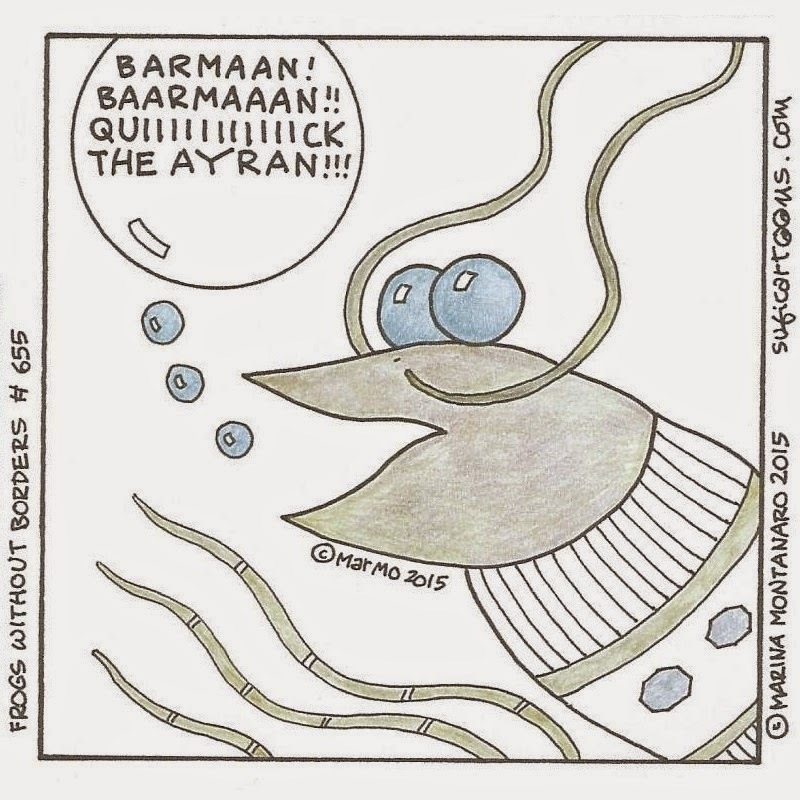 Quick, the Ayran!! !